Please post, in 50 words, any valuable and unique information that relates to POLITICS? 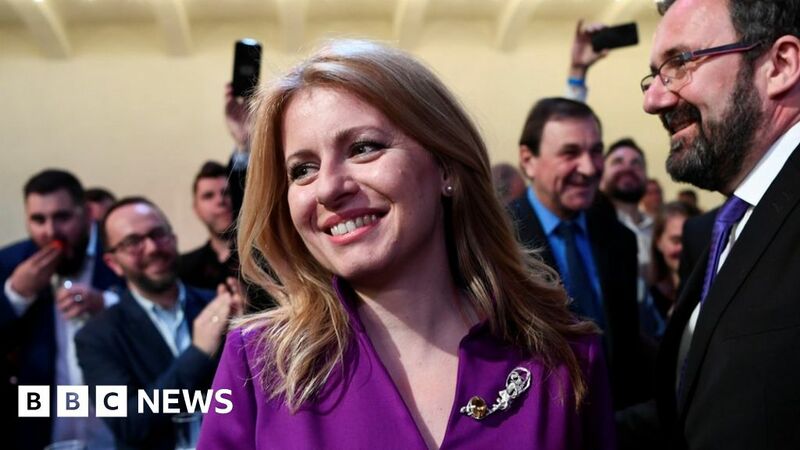 Another Woman Has Just Broken A Major Record In Politics, But This time In The USA. 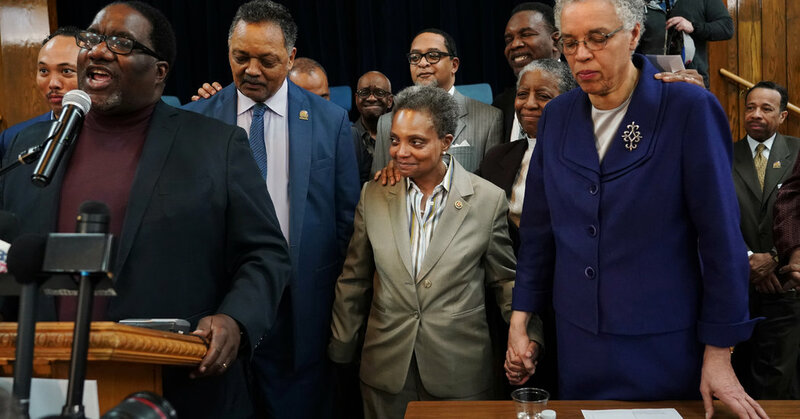 Ms. Lori Lightfoot, Age 56, Just Became The First African American And Openly Gay Woman, And With No Political Office Experience, To Become The Mayor Of Chicago, The Third Largest City, By Population, In The USA. Congrats To Her. A Country That Has Been Severely Criticized On Women’s Rights Has Now Appointed A Woman As Saudi Arabia’s Ambassador To The United States. Princess Reema bint Bandar Al Saud, Who Has Always Advocated For Women’s Rights, Will Be The First Woman, In Saudi Arabia, To Be Appointed To Serve As An Ambassador. 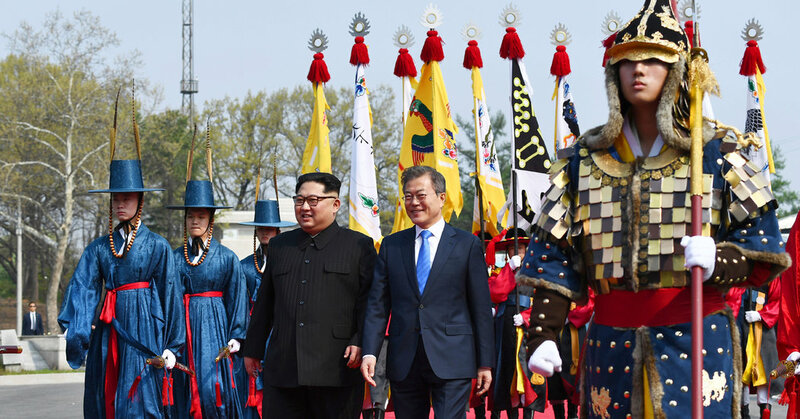 Congrats To The North And South Koreans For Holding A Historic Meeting Where Both Parties Agreed To Pursue Talks To Formally End The Korean War, Which Ravaged The Area Between 1950-1953, And The Complete Nuclear Disarmament Of The Korean Peninsula. The Meeting Marks The First Time That A North Korean Leader Set Foot In South Korea. Cool! Emmanuel Macron Is One Impressive Guy And Also An Epitome Of Inspiration For Our Youths. 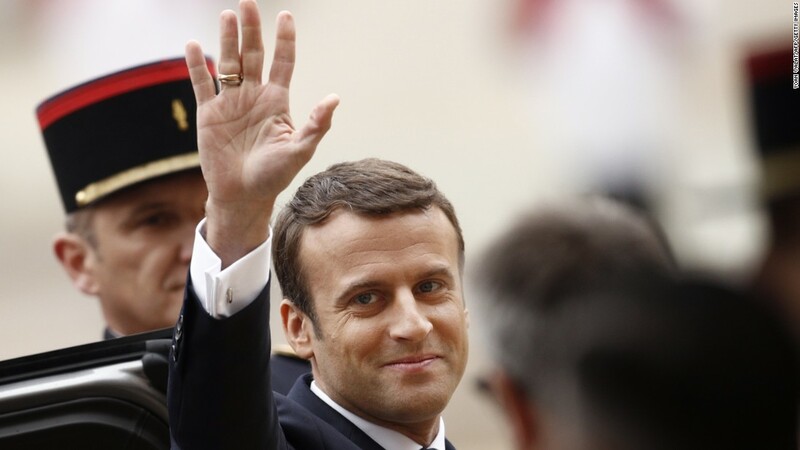 He Is The Youngest President Of France, Ever, At The Age Of 39. It Is So True That Your Age Shouldn’t Be A Limitation To What You Can Achieve. Keep Striving To Achieve Your Goal(s), Youths!